Add a beautiful finishing touch to your wedding day with our floral wedding guest book sign. 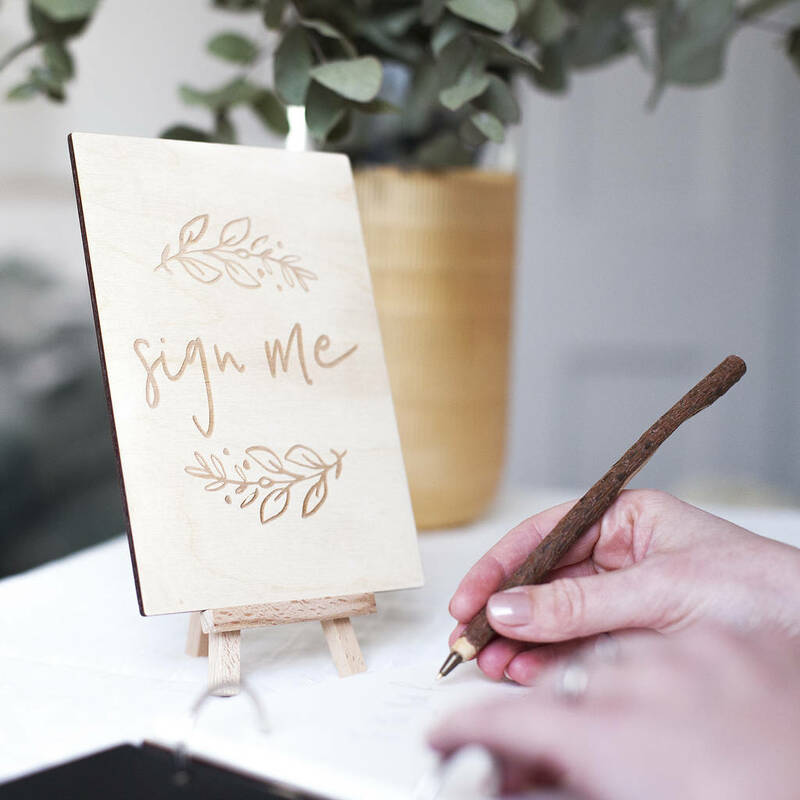 Hand-crafted by us, each guest book sign displays the wording 'sign me' encased within a floral leaf design. 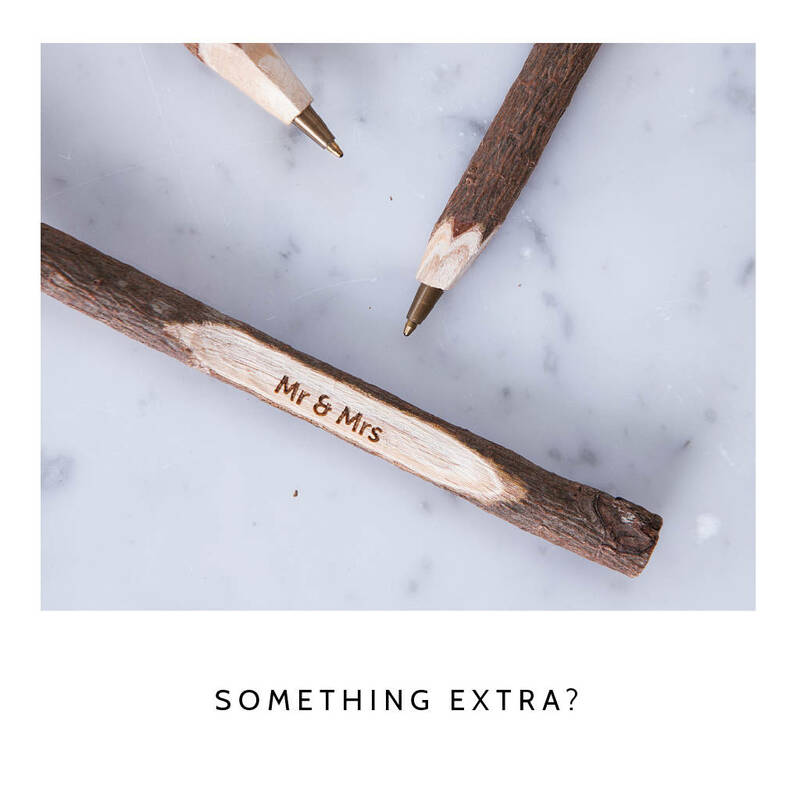 The perfect addition to be placed next to a wedding guest book. Ideal for directing guests and ensuring no one misses out on sharing their well wishes and words of wisdom. Perfect to use as part of an elegant table display, be sure to view our store front to complete the set.